Let the Button Maker help get your message out. 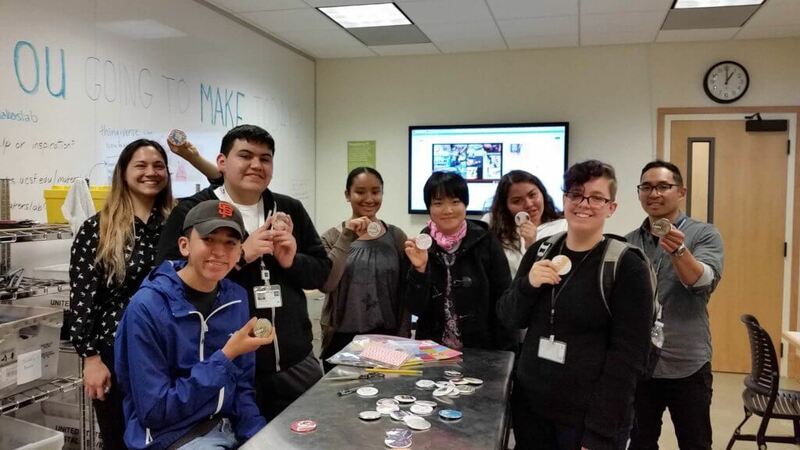 Today in the Makers Lab, the San Francisco Health Investigators, a group of high school interns led by Dr. Ben Koo and Dr. Jenna Bernard from the Science & Health Education Partnership, proto-typed buttons for their health messaging campaign. 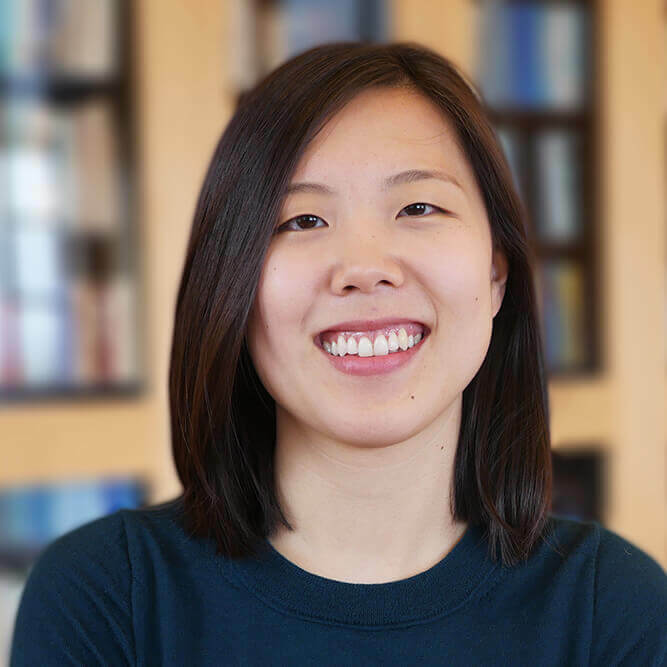 The students designed buttons on topics such as Zika Virus, the importance of immunization, and birth defects prevention to raise awareness about current health issues in their communities. They had blast!